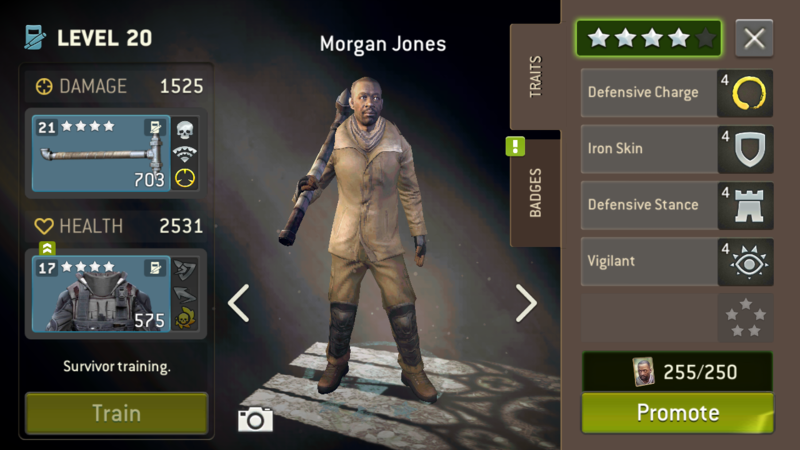 With Morgan leaving TWD end of this season and it apparently carrying on into Ftwd season 4 surely their stories will merge and could make for some cool missions on here whilst we wait for season 9. Also judging by a few pics I've seen imagine some missions of finally fighting the whisperers. Now both shows are merging gives NG ideas to add FTWD and their ever changing cast so maybe just stick to the Clark family as characters and Victor maybe. There is a rule against spoilers in the forums. Thanks for that, really! I don’t even watch YouTube channels about the show because I’m still trying to catch up sometimes. Also, that’s not a general game topic, that should at a bare minimum be under the TV section. @ShadowaceAz if you have been watching TWD, the commercials that run 3-4 times during each episode this season for Fear have been showing Morgan in them, even if you have managed to dodge that tidbit. It's been discussed multiple times on Talking Dead as well, so you would've seen it there too if you watch the after show. don't forget not every forum user is from the USA. Here in Germany there is no Talking Dead show. And also you need pay TV to watch the actual season and there are no adds. I guess it is similar in other countries too.